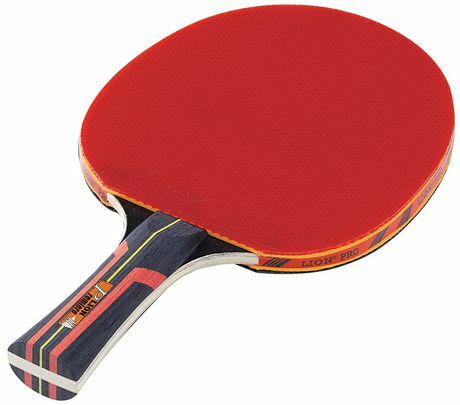 Table Tennis has developed a lot throughout the years and many aspects of it have been refined to improve the sport. Back then, there wasn’t various playing styles or different types of materials on each equipment. Now, there are various playing styles and we will be introducing them to you. 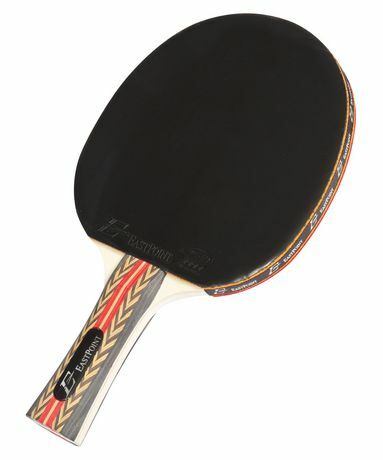 The different styles refer to the ways that players grip their paddles. There are two different styles and one is called the Penhold Grip and the other is called the Shakehand Grip. This grip is similar to holding a pen when writing, hence the name “Penhold.” The thumb and index finger are the one’s that hold onto the handle and the rest of the other fingers curl behind the paddle. 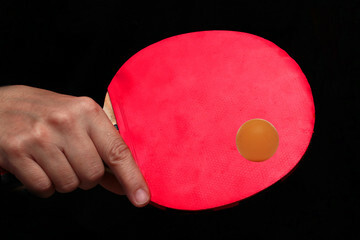 There are many variations of this and players tend to hold the paddle in an efficient and comfortable way. It’s apparent that this style resembles a handshake and that’s why it was named the Shakehand Style. Your palm is wrapped around the base and the paddle is aligned between your thumb and index finger. There are many variations to this style as well but the general idea is that all players who use this style are more comfortable with both backhand and forehand. You too can practice these different styles on your free time! 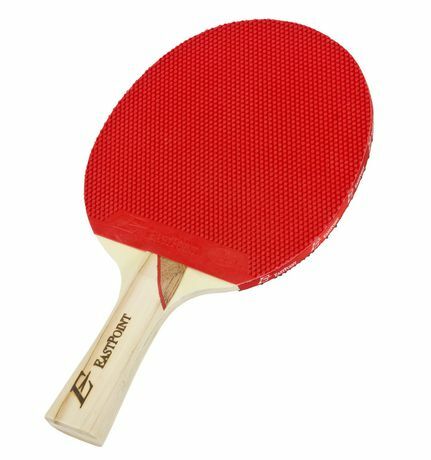 If you’re looking for a Table Tennis Paddle to practice on, we compiled a list of the best and most affordable ones. For more news on anything related to Table Tennis, make sure to read our other blogs! We enjoy writing about Table Tennis to you and hope to see you next week! Previous Previous post: We’re So Thankful For You!